Last month, Netflix announced that it was cracking down on those people who use proxies to watch content on the streaming site that isn’t available in their own country. Its first step was to target specific VPN services, such as Australia’s uFlix; then, PayPal joined in the geoblocking fight by severing its payment processing agreement with Toronto-based VPN UnoTelly. 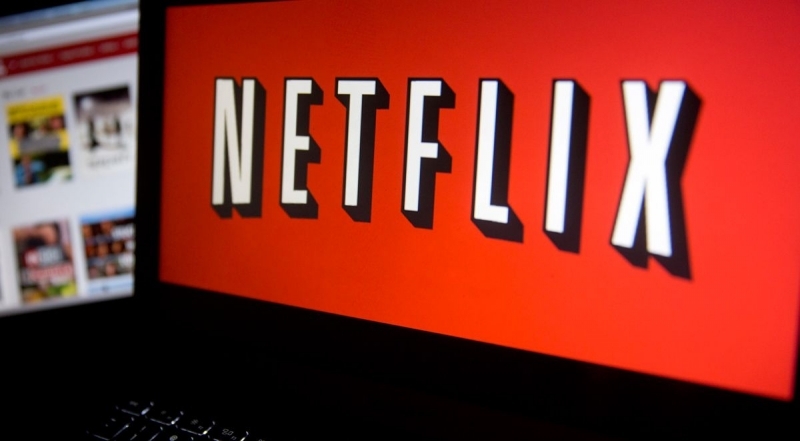 Now, it seems that Netflix has moved things up a gear, as reports are pouring into Reddit from users across the world who are finding that they can no longer access the site using VPNs and DNS workarounds. VPN companies claimed that there was little Netflix could do in order to stop people using their services to access location-restricted content on the site, but it seems as if the company is pouring a lot of resources into this battle. Reports also say that Netflix is even blocking VPN’s that don’t actually change a user’s location. While there are those in the UK who say they can no longer access Netflix using a VPN, not everyone in the country is facing the same problem. But there’s always the chance that this may change as time goes on. Netflix itself says that it has no choice but to enforce the ban, due to the "historic practice of licensing content by geographic territories.” Whatever the reasoning, Netflix will doubtlessly lose an ever-increasing number of international subscribers the more VPNs it manages to block.